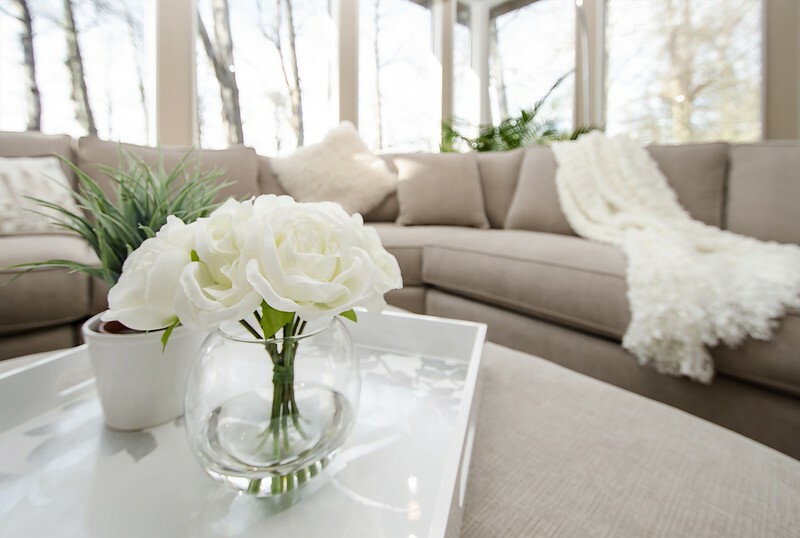 Square footage must include finished and unfinished spaces, such as basements, garages, outdoor living areas, and external buildings to be photographed for the listing. Per-image pricing may be used to lessen charges in some cases. Pricing will be adjusted upwards for lots over 10,000 sq feet, oversized decks, parking fees, and exceptional travel. Real estate images are carefully captured with steadying devices, hand-held meters, and off-camera lighting (if required). The images are individually touched up in software and uniquely processed in order to yield the best result for each image. The goal will be to produce the most flattering, yet honest representation of the property. * True HDR images are composed of up to 9 images. * Skies are improved when a natural appearance is possible. * Night shots are included if part of the original session. We will discuss before the shoot the final package of images should feature, including what to spaces to capture, what elements to avoid, and what specific character details need emphasis. Photo packages are based on what is delivered to the seller by Leap Photography (not by what is shot or what is used by the seller). Images are delivered within 24 hours, usually in the evening of the shoot, and are posted online to download.